Install Demographics CCTV System, Analyses customer's age and gender. 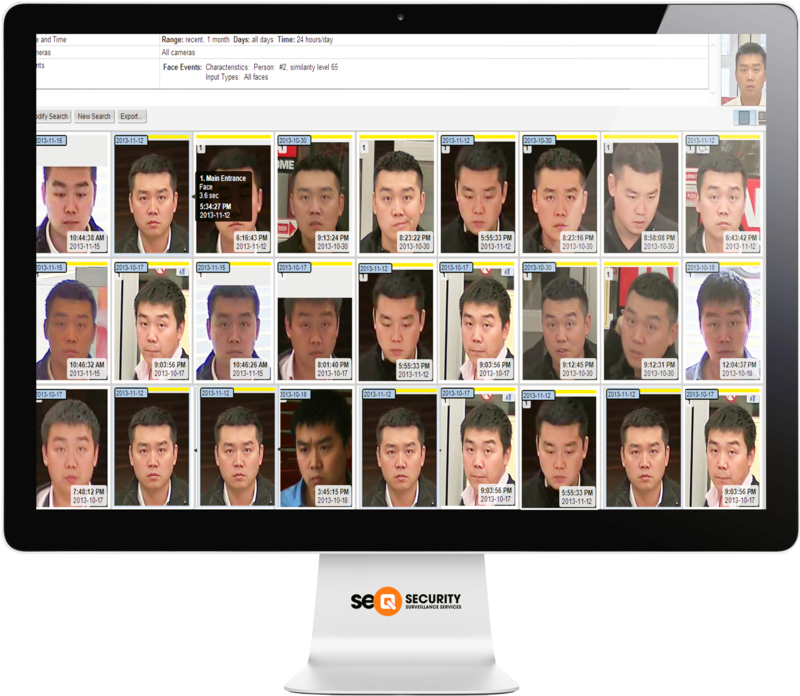 the industry only retail customer demographics CCTV system, let you to better understand who your customers are by identifying foot traffic by age and gender. Highlights of our customer demographics cctv system. Our retail store customer demographics cctv system is a advanced video analytics feature that running on the tradition security cameras, normally located on the front entrance camera, the video analytics software constantly analyses the faces of your store foot traffic, it can accurately tell the gender of your customers and approximately their age group. You can use these data to optimize your merchandise and marketing stratgy. Please read through to see how this customer demographics cctv system could help your business. Estimate customer count and Identify them by age and gender. Our customer demographics CCTV system not only can count how many people is in your store, but also understand who they are by their age and gender. Gain valuable intelligence to better understand what merchandise to stock at a particular location. Compare demographics data against your point of sale (POS) transitions to understand customer conversion. Test advertisement by understand what demographics resound to the ad. Ask us for how to install a demographics video analytics security camera at your front door that will benefit your business. Search CCTV camera by suspects age and gender. Together with our forensic search CCTV platform, you can use the demographic attributes that your CCTV system gathered, narrow down searches for suspects. for example, search for male suspects between age of 30 to 40 years old over the past 30 days. Results appears in seconds. Our customer demographic CCTV system is paired with cloud based on-demand reporting portal, always standby to deliver big data that is unique to your store to who need. 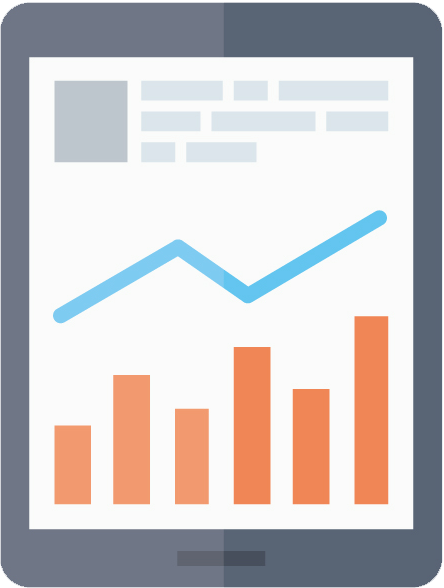 Any moment or trend of your video anlytics data can be shared with a simple touch of a button. the heat map video analytics security camera system is built based on a platform that is built for collaboration. Between departments, between employees, and between vendors. And it’s the fastest way to give customers a current and accurate images of brands and businesses without compromising privacy.